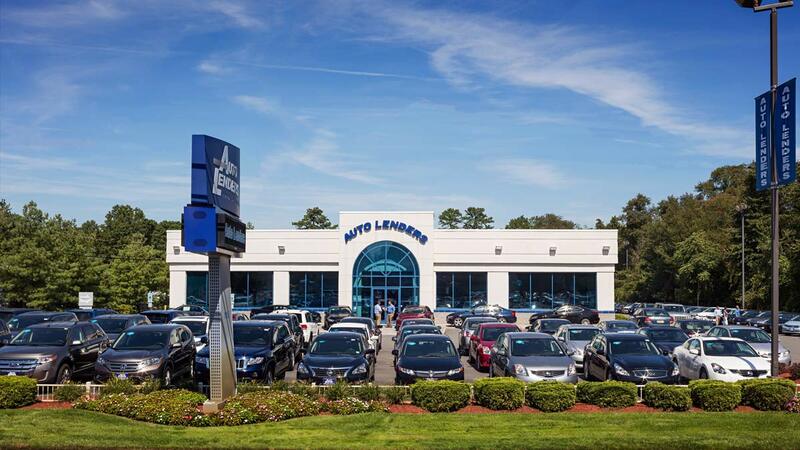 Apply your trade value towards the purchase of any Auto Lenders vehicle. Or, we’ll buy your car. Hit the green button or call 888-305-5968 to find out your sell or trade value in seconds. 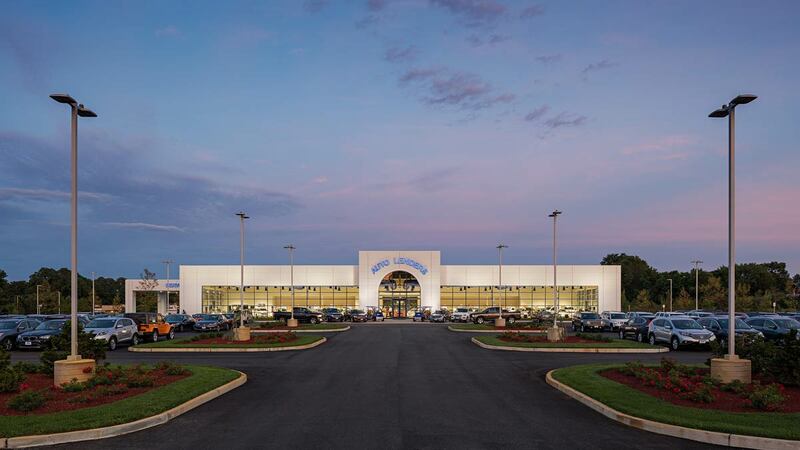 Drop by any of our New Jersey locations for a quick, in-person appraisal. After appraisal, we’ll cut you a check and handle all the paperwork. KA-ching! Any questions? Call us at 888-305-5968. 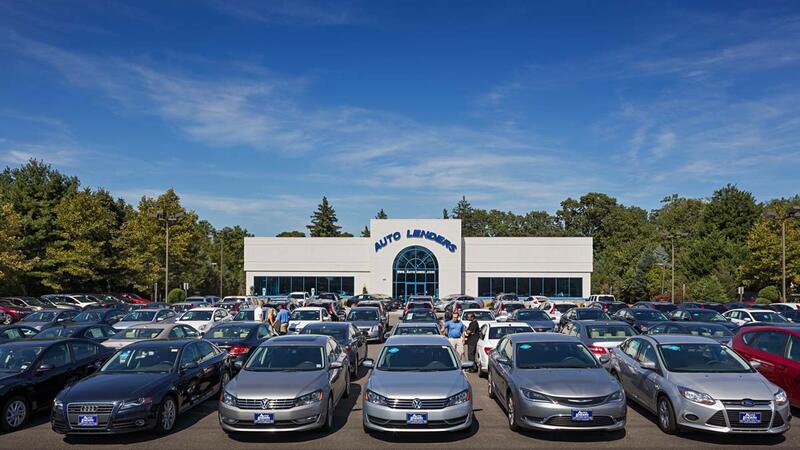 Here are some quick tips for selling or trading your car at Auto Lenders. Call 888-305-5968 for answers to questions about your specific vehicle. Know the value of your car. It’s important to have an idea of what your vehicle is worth. 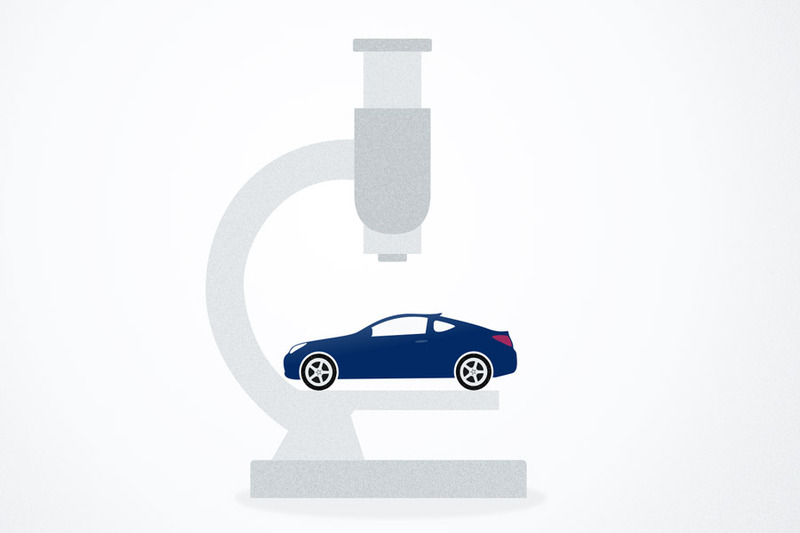 We’ve made it easy to find out the estimated sell or trade value of your car. Just hit the green button below! Try to be as precise as possible with things like the year, mileage and trim level of your vehicle. Keep in mind this is an estimated value. Trading your vehicle can bring you big tax savings. When you trade your car, the value is subtracted from the price of the car you’re buying before taxes are applied. That means if you buy a car priced at $25,000 and your trade is worth $15,000 then you only pay taxes on the difference — $10,000 — instead of paying taxes on the full price. 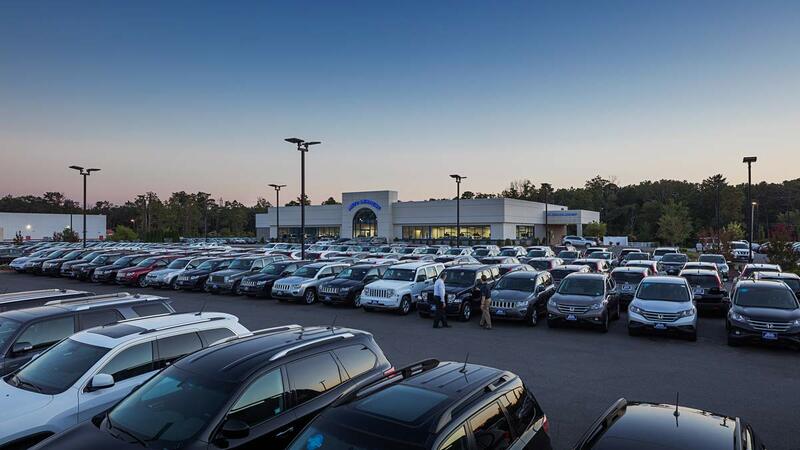 Use your trade value to buy any car in our inventory. You will need your vehicle title to sell or trade your car. But the condition of your vehicle can have significant impact on its value. Consider cleaning your car inside and out. Take note of any dents or interior damages so you know what to expect during appraisal. Lastly, remove all your personal belongings. Call 888-305-5968 or hit the green button to get started! 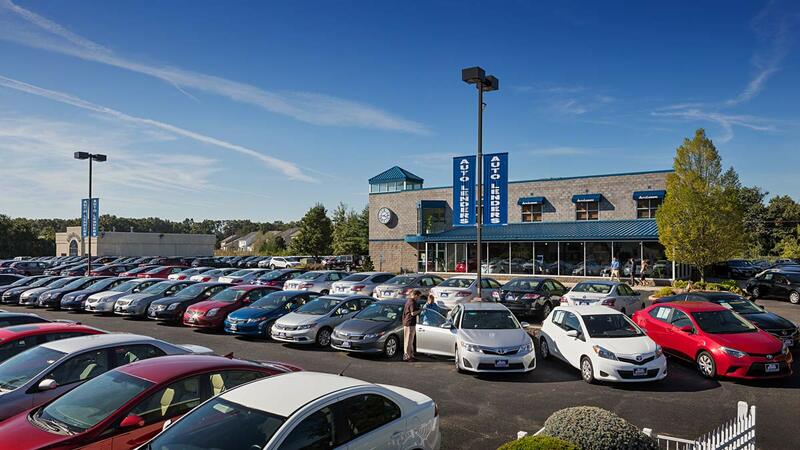 We strive to make selling any car fast, easy — and fair. The whole process only takes about 10 minutes! 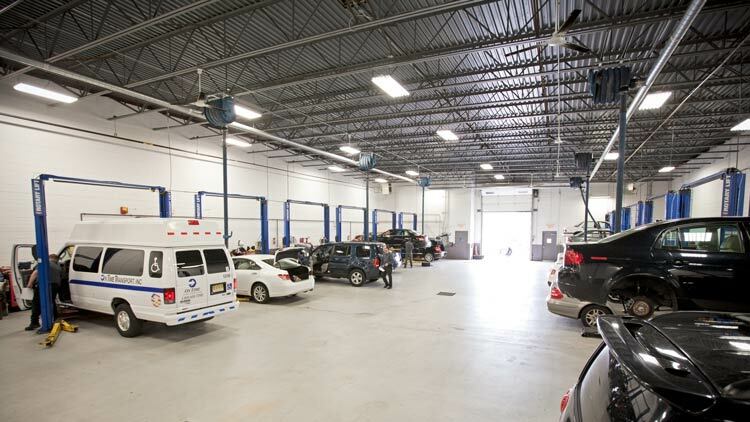 You can bring your vehicle for a quick appraisal at any of our 7 locations listed below. During appraisal, we consider important factors about your vehicle such as: year, make, model, mileage, condition and desirability. 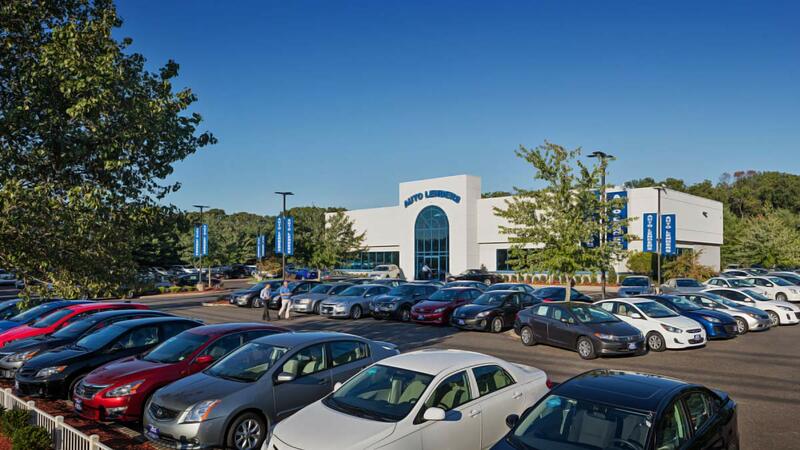 After appraisal, we will offer you the highest market value we determine for your vehicle. If you accept, we will pay you on the spot. 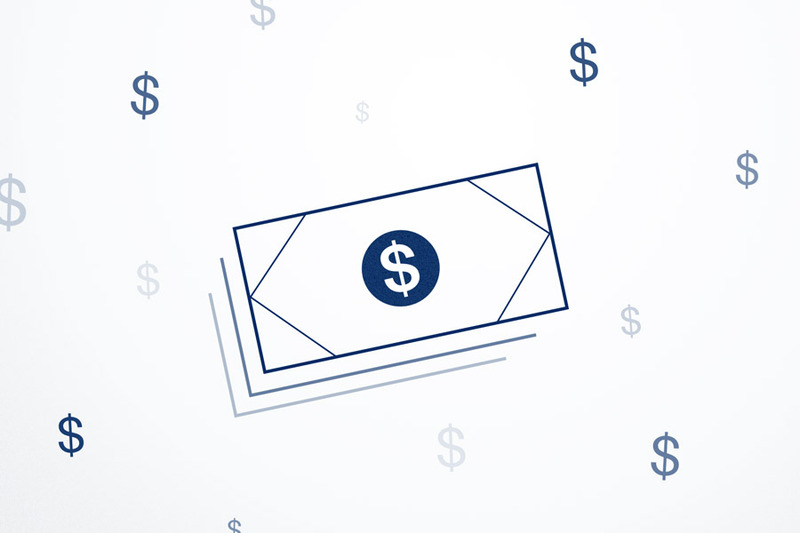 If you’re currently making payments on your vehicle or need help terminating your lease, Auto Lenders will still buy your vehicle and handle all the paperwork. Call 888-305-5968 to schedule an appraisal or get started online! 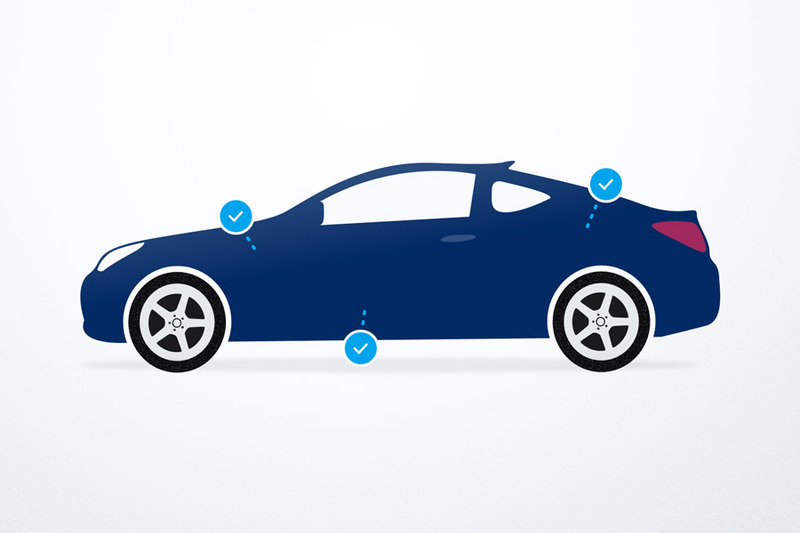 Get started with credit options — or explore our cars below!